Among the Fair Magnolias is a lovely novella collection! 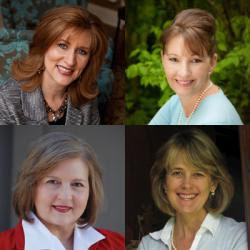 The authors deftly convey the history and essence of the South, and each of their stories boasts wonderful characterization and vivid imagery. I can easily name To Mend a Dream as my favorite story in this collection. Tamera Alexander is a fantastic storyteller, and Savannah Darby’s story has been begging to be told! 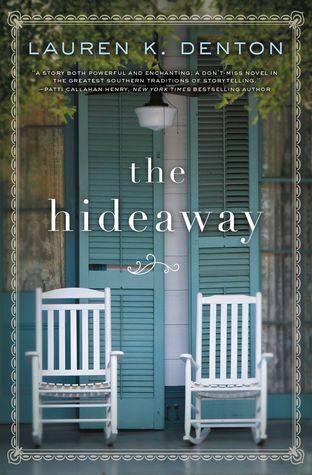 This was my first time to read Dorothy Love and Elizabeth Musser, and I enjoyed their writing voices very much. Shelley Gray always delights readers with her stories and An Outlaw’s Heart is no exception. 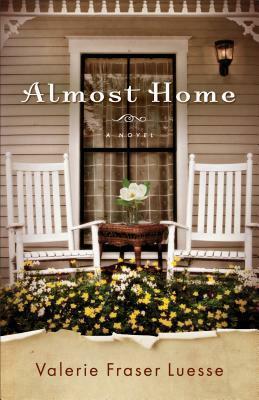 I enjoyed the drama and romance of each of these stories and recommend this collection for fans of historical romance and Southern fiction! 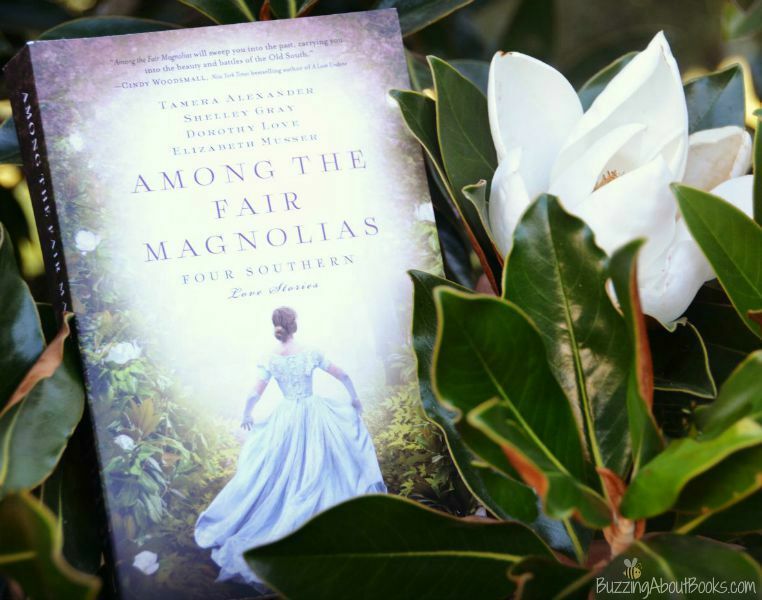 Among the Fair Magnolias is a lovely collection that sweeps the reader into the history and romance of the South! I received a complimentary copy of this book through Litfuse Publicity in exchange for an unbiased review. I appreciate the opportunity to read these stories and share my thoughts.